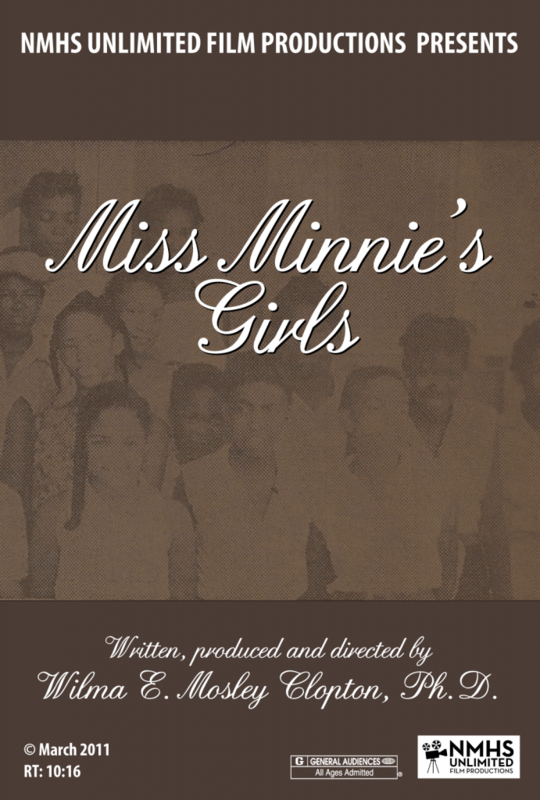 A look at Miss Minnie Farish and her influence on the Girl Scouts in Mississippi. “Miss Minnie” was a very outspoken person who worked tirelessly during the Civil Rights movement to make sure that the Girl Scouts of Middle Mississippi were not left behind. Through her efforts, the Middle Mississippi Girl Scouts became fully integrated. “Miss Minnie” retired in 1973.